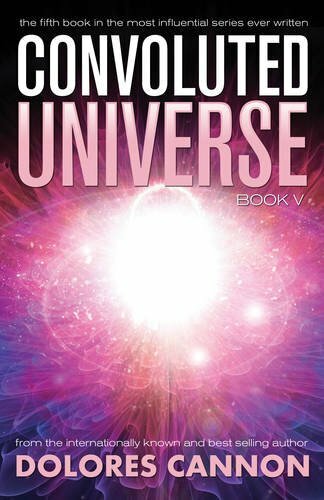 The fifth volume in the wildly successful Convoluted Universe series is, in the words of the author, "like a big box of mind candy." It is meant to be tasted, enjoyed, and pondered over. Here are new concepts and theories about the true meaning of virtually everything of universal significance. 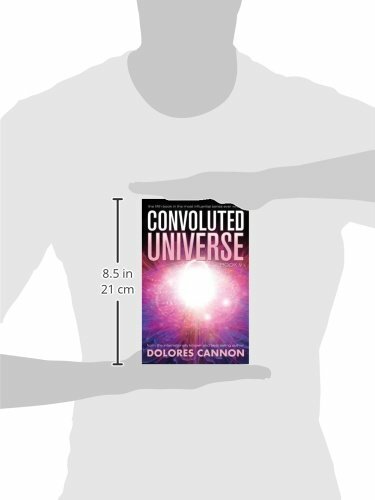 Like Cannon's previous books, this volume covers a startling range of topics: explorations of alternate universes, time travel, pyramids, extraterrestrial assistance, Big Foot, mermaids, gold, reincarnation, and much more.